Vanessa Fralick is the Associate Principal Trombone of the Toronto Symphony, a position she began in the fall of 2013 after three years with the St. Louis Symphony. She won her first orchestral position with the San Antonio Symphony in 2009 while pursuing her master's degree at the Juilliard School with Joseph Alessi of the New York Philharmonic. Vanessa completed her undergraduate degree at the University of Toronto, studying with Jeff Hall and Gord Wolfe of the Toronto Symphony and at McGill University in Montreal with James Box. She has performed with major orchestras in San Francisco, Boston, Montreal, Malaysia, Utah and Jacksonville. She played two summers in the prestigious Verbier Festival Orchestra in Switzerland, and has performed as a Fellow at the Tanglewood Music Center and as a Participant at the 2012 Alessi Trombone Seminar in Italy. 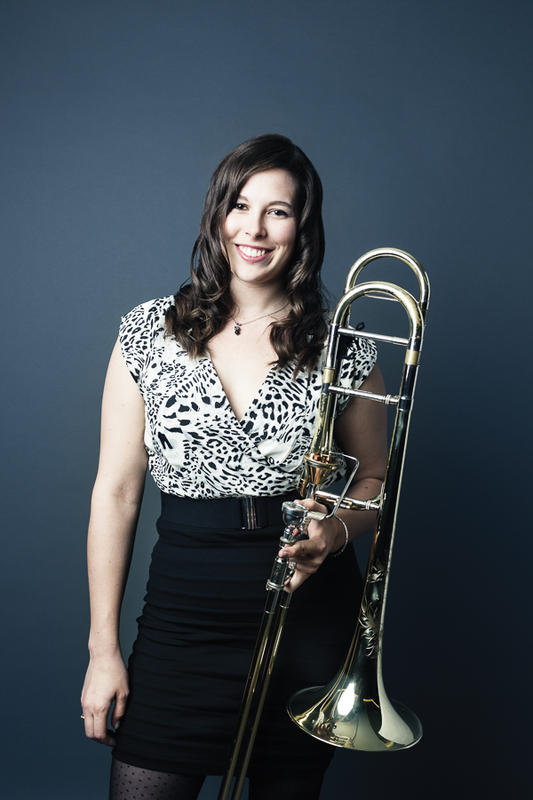 An active educator, Vanessa is on faculty at the University of Toronto, the National Music Camp of Canada, and is the brass coach of the Toronto Symphony Youth Orchestra. Vanessa also performs frequently as a soloist, most recently as a guest artist at the 2016 International Trombone Festival in New York City and the 2015 American Trombone Workshop in Washington, D.C. She has won first prize in several major competitions, including the 2012 Elora Festival Competition, 2011 Montreal Symphony Concerto Competition and 2010 Susan Slaughter International Solo Brass Competition, where she also performed as a guest artist at the International Women's Brass Conference. In 2009 she won concerto competitions both at Juilliard and at the Music Academy of the West in Santa Barbara, California. 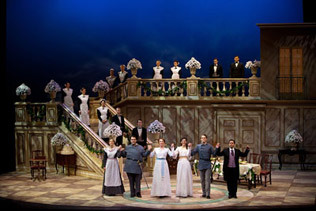 While in the United States she received two generous grants from the Canada Council of the Arts. She is an alumna of the National Youth Orchestra and National Academy Orchestra of Canada, and also occasionally plays alongside her brass-playing parents in the Niagara Symphony Orchestra in her hometown of St. Catharines, ON. In 2013, during her time as a member of the Trombones of the St. Louis Symphony, Vanessa recorded a full length album of trombone quartets entitled Fleur de Lis.